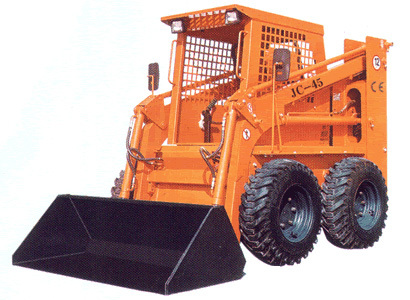 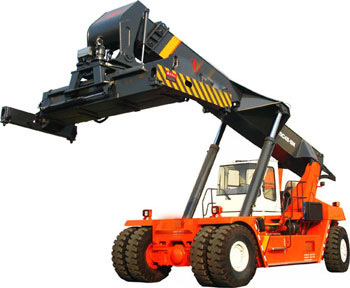 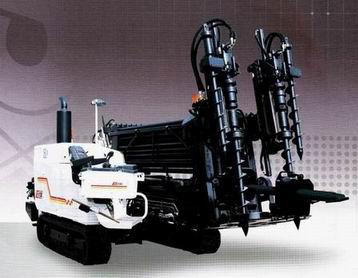 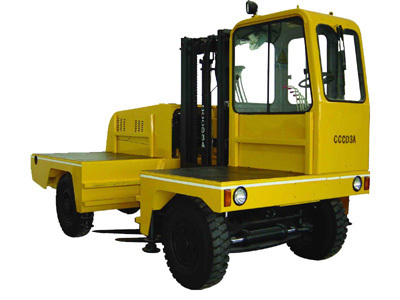 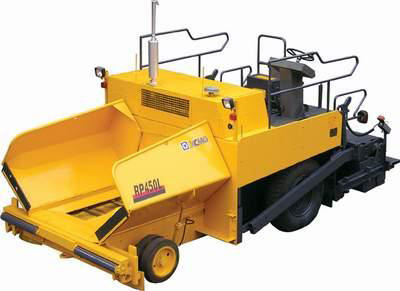 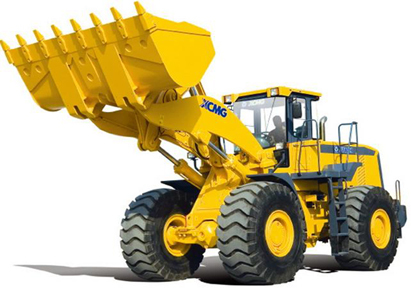 Sinomach Machinery Limited specialized in marketing of good quality heavy construction equipment and agricultural equipment from China, including wheel loaders, excavators, motor graders, forklift, bulldozer, backhoe loader, reach stacker, drilling rigs, skid steers and attachments, drump truck and tractors and implements etc. 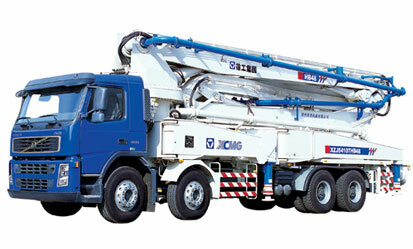 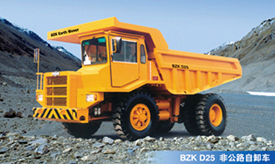 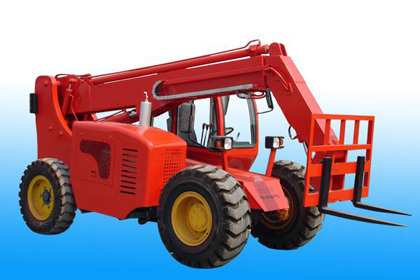 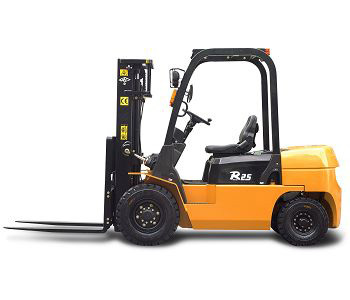 We have become one of the leading exporters of construction equipment and farm equipment in China. 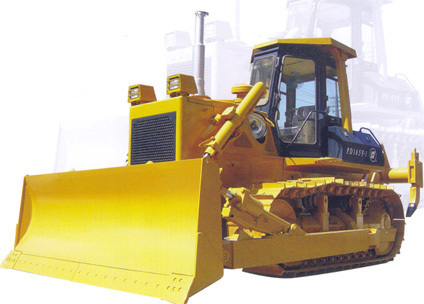 And today our equipment are being sold to over 60 countries in the world, and become the #1 source in China for heavy equipment and farm equipment from complete machinery to parts for sale. 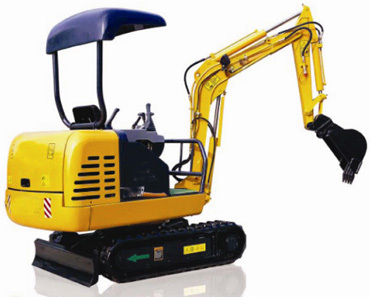 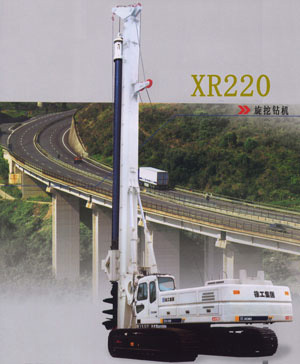 Find construction equipment of all types, featuring XCMG, LIUGONG, HC, Feeler etc famous brands made in China to choose from with competitive prices. 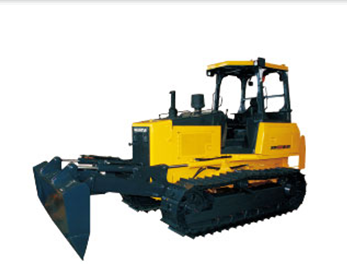 Whatever your heavy equipment needs, here is your best choice. 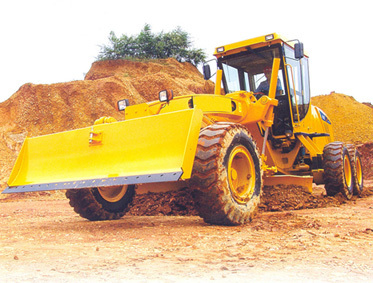 Every member of our sales team is highly qualified with many years in construction equipment and mechanical backgrounds. 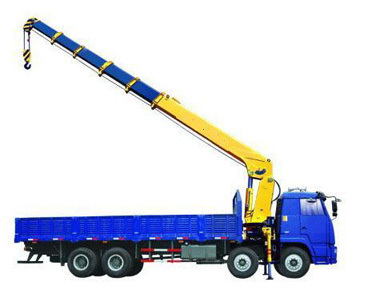 Our customers appreciate our low-key approach to sales. 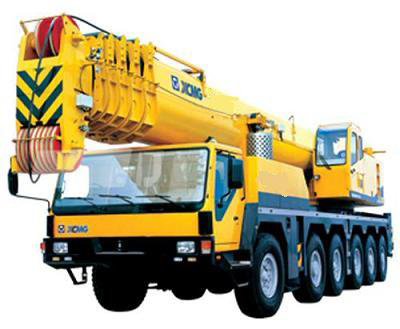 Our main focus is to ensure that our customers get what they need, not what we think they should need. 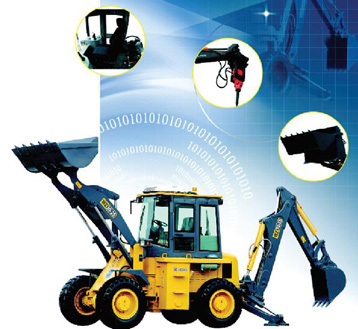 We take the time to listen, assess and help our customers walk away with the heavy equipment equipment that will do the job and keep their operations running smoothly. 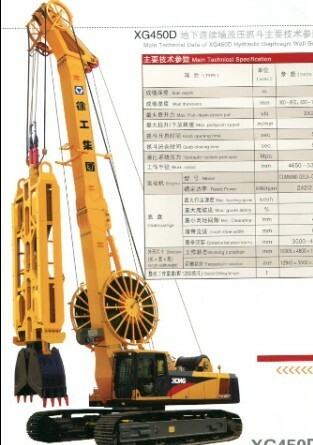 If our customers aren't comfortable with the purchase, we won't close the deal.